If you thought you'd still need to wait for the next episode of Marvel's Agents of S.H.I.E.L.D. to see the first trailer of The Avengers: Age of Ultron, then you are in for an earlier treat. Many things have leaked online and this new trailer is no exception, and you can watch it below! This amazing sequel stars Robert Downey Jr., Scarlett Johansson, Chris Hemsworth, Jeremy Renner, Chris Evans, Mark Ruffalo, Aaron Taylor-Johnson, and Samuel L. Jackson. Joss Whedon returns to take the helm of this Kevin Feige production. Watch the Hulk-smashing trailer of The Avengers: Age of Ultron as Ultron tries to tear apart Captain America, Iron Man, Thor and the rest of the world. 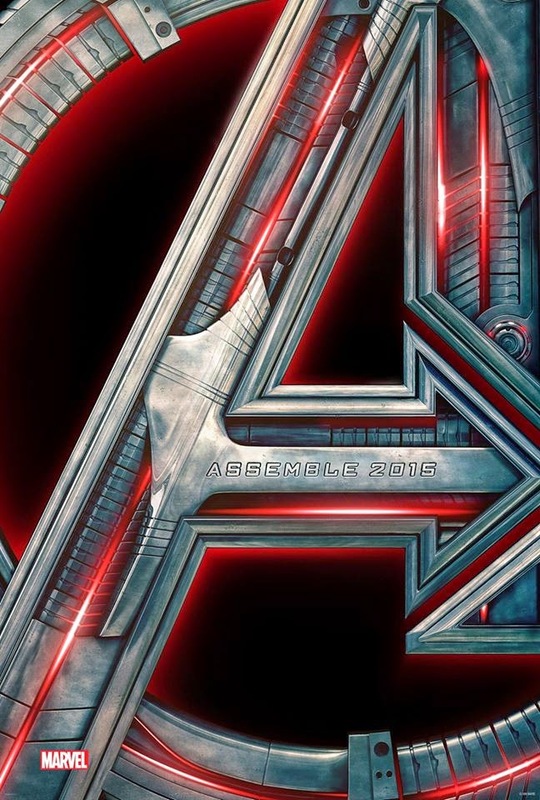 Marvel's Avengers: Age of Ultron hits theaters on May 1, 2015.